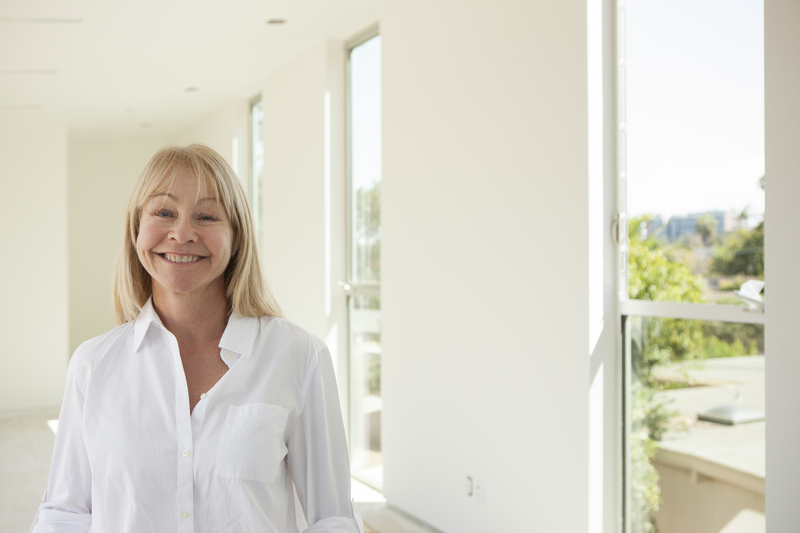 Heather Johnston, founding Principal of Heather Johnston Architect, is an architect with more than 25 years of professional experience. Heather was born in Canada’s far north and received a Bachelor of Fine Arts from the University of Alberta, Canada. After graduating, she traveled through western Europe, investigating the great works of art and architecture she had only, until then, read about. Inspired to become an architect, she returned to Canada and approached the internationally award-winning firm of Barton Myers Associates in Toronto. She was accepted as an intern and began the Masters of Architecture program at the University of California in Los Angeles 18 months later. After graduating with honors in 1987, she remained in Los Angeles to complete her licensure requirements. Returning briefly to Canada in 1992, Heather practiced West-coast heavy timber construction techniques with the firm of Osburne Clarke Associates in Vancouver, B.C. Upon her return to the U.S., Heather settled in San Diego and re-established her firm in La Jolla, specializing in custom residences. Heather moved the practice in 2018 to Monterey where she is focusing on project development. Current work includes completely renovating and updating a classic mid-century ranch estate. The estate was originally designed in 1962 by Frederick Liebhardt, a favored student of Frank Lloyd Wright.